SQUARE ENIX® has brought new enhancements to the FINAL FANTASY® XIV free trial in preparation for the upcoming release of Stormblood™. The latest update removes the 14-day time restriction previously placed on free trial accounts, allowing anyone to experience the award-winning MMO for free, up to level 35. Players will be able to continue exploring the realm of Eorzea™ for as long as they like, or try out different playable races, classes, and jobs. These enhancements do not extend only to new free trial accounts—existing or expired free trial accounts will be reactivated, allowing players to continue their previous adventures. Free trial players can access all content up to level 35, create up to eight playable characters (one per World), join parties or linkshell groups with fellow players, and even battle their way to Floor 10 in the Deep Dungeon. 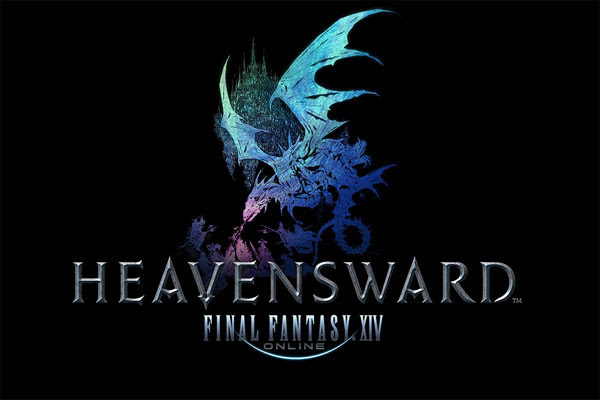 Also released today, Patch 3.56 marks the conclusion of the main narrative of Heavensward™, setting the stage for the upcoming release of Stormblood on June 20. Further details on Patch 3.56 may be viewed through the Patch notes website.